"Nothing affected me until I heard Elvis. Without Elvis, there would be no Beatles", John Lennon famously said about the King of Rock ‘n’ Roll. No other recording artist influenced the young Beatles quite as much as Elvis Presley. 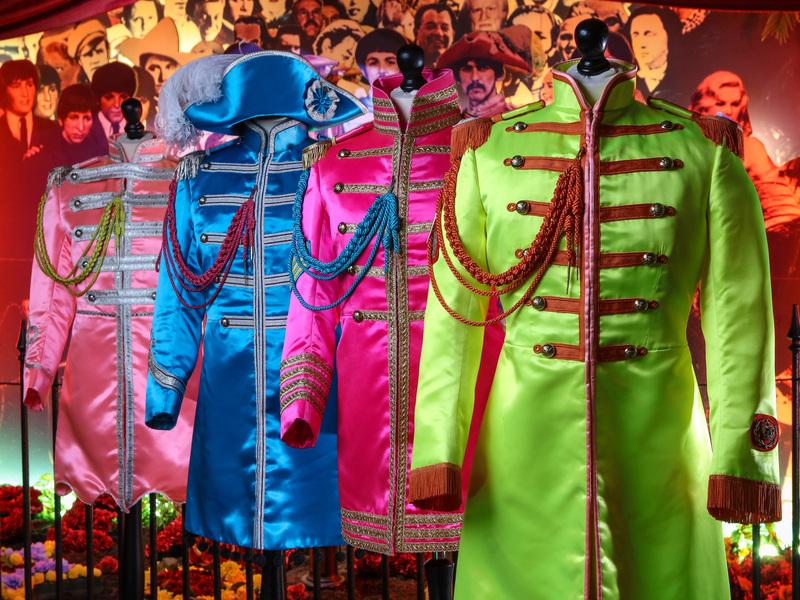 For the young Beatles, music of the 1950s was becoming more and more influenced by American Rock ‘n’ Roll, and the songs were typically smoothly crooned tunes about the highs and lows of love and heartbreak. Then, on 11 May 1956, when The Beatles were in their teenage years, a record performed by an unknown 21-year-old singer out of Memphis entered the British charts, and everything changed. "There was an advert for 'Heartbreak Hotel'. 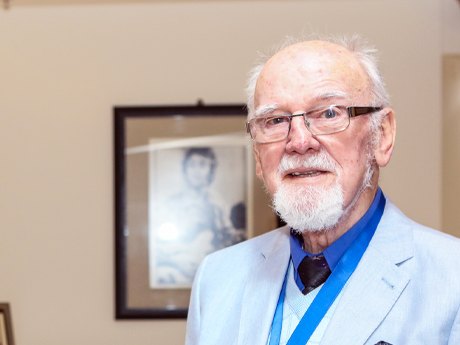 Elvis looked so great: 'That's him, that's him - the Messiah has arrived!' Then when we heard the song, there was the proof. That was followed by his first album, which I still love the best of all his records. It was so fantastic we played it endlessly and tried to learn it all. 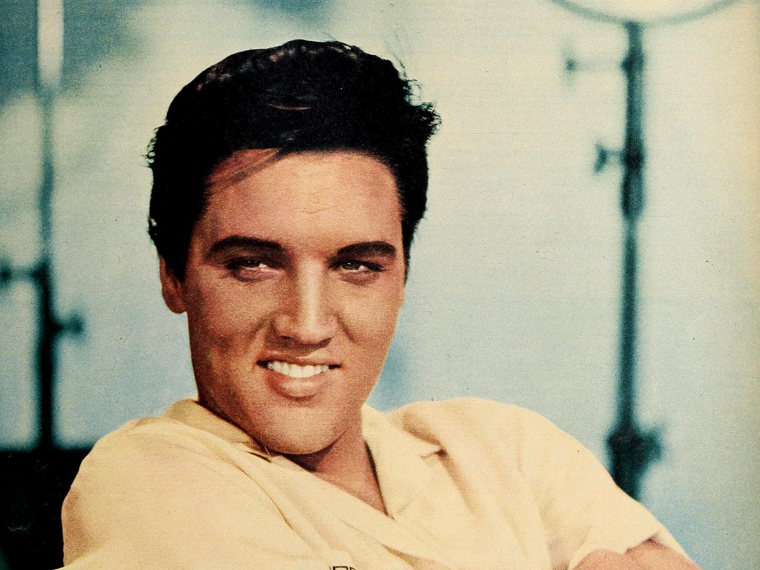 Everything we did was based on that album"
It was Heartbreak Hotel and it was Elvis Presley. For John Lennon, there was suddenly a mysterious stranger from across the water, talking to him about the loneliness they both shared. 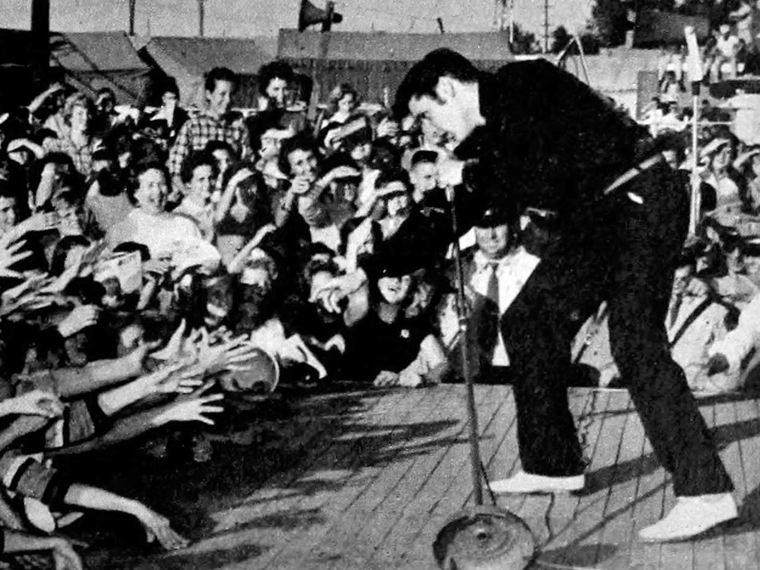 The song’s message wasn’t anything particularly new however, rather it was Presley’s bluesy voice, image and character that captivated young John. "When I heard [Heartbreak Hotel], it was the end for me. [...] Once I heard it and got into it, that was life, there was no other thing. I thought of nothing else but rock 'n' roll"
According to leading Beatles historian Mark Lewisohn, the Quarrymen/Beatles performed at least 31 Elvis Presley songs during their live shows. Very few of those were ever recorded but the quantity of covers is a clear illustration of just how important ‘the King’ was to the members of The Beatles. "We all automatically wanted to dress like Elvis, look like Elvis, swagger, strut, and sneer like Elvis - and every snide remark from Aunt Mimi, our teachers, or the newspapers only served to reinforce our new idol's grip"
On the evening of 27 August 1965, during their second US concert tour, The Beatles finally met their hero, for the first and only time. The meeting took place at Presley’s Beverly Hills mansion, under strict rules that no press would be invited and that any advance plans would be kept secret. The meeting was famously awkward at first, but Elvis broke the ice by saying to the Beatles, "If you’re just going to sit around and stare at me, I’m going to bed", and led the group into an impromptu jam session. The Beatles Story in Liverpool recognises the influence Elvis had on The Beatles within the ‘early years’ section of its Main Exhibition. Liverpool itself is twinned with Memphis to honour the musical and cultural relationship between the two cities. 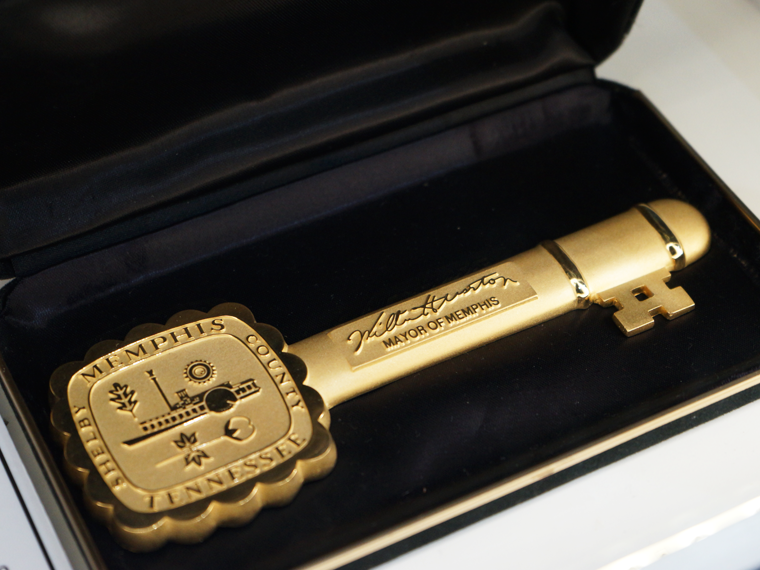 A key, which was presented to The Beatles Story by the Mayor of Memphis, is on display alongside the original belt worn by Elvis Presley with his light blue Grass Jumpsuit. 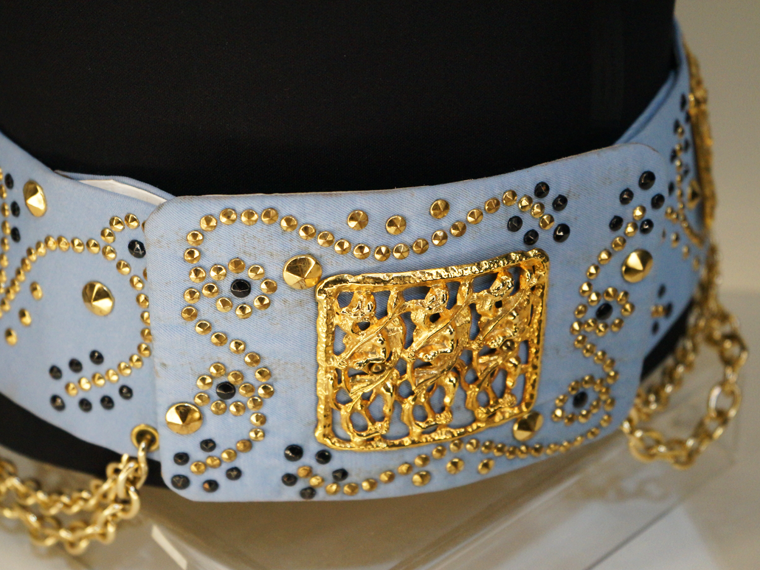 Designed by Bill Belew, the belt was used on stage by Elvis in 1972/73, including his performance at the Las Vegas Hilton. There’s no doubt that The Beatles and Elvis are two of the most influential musical acts of all time, so there’s no surprise that the two appear side by side at the very top of Hollywood’s Walk of Fame. Back in the early 1960s, when The Beatles were still a fairly unknown Liverpool band, Brian Epstein predicted that they would one day become "bigger than Elvis". It was considered a bold statement at the time, but the Fab Four have since gone on to outsell the King of Rock ‘n’ Roll in terms of overall album sales according to The Recording Industry Association of America® (RIAA).